I fully believe that as do some of the most successful people on the planet. I routinely spend thousands of dollars investing in myself each year with courses, events, and masterminds. If you want to start any type of business online I highly encourage you learn from someone who is two steps ahead of you. I’ve wasted COUNTLESS hours on my digital entrepreneur journey by trying to do it all myself. While there is a ton of great information on Youtube, podcasts, etc. sometimes a course can package it together and make it easy for you to succeed quicker. 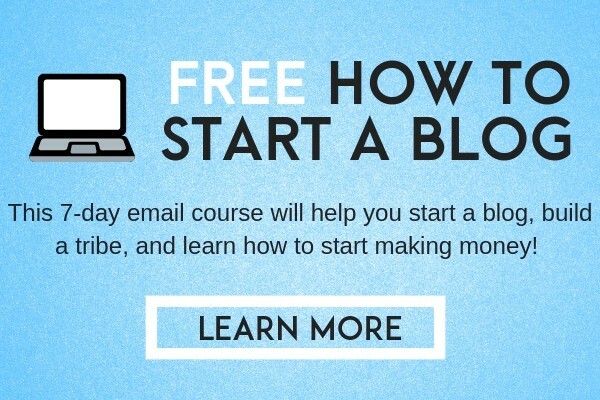 This 100% FREE Course is made for anyone who wants to start a blog. While a ton of people want to start blogging the actual setting up, understanding WordPress, and everything else scares away tons of people. I was there before I got started and don’t want you to make the same mistakes I did. And lots more — 100% FREE! Get started now! Making Sense of Affiliate Marketing Course is the best resource to learn how to monetize your blog or website. The creator, Michelle Schroder, has grown her blog to tremendous traffic and income levels. In 2017 she earned well over $1,000,000 and over $200,000 in February 2018. 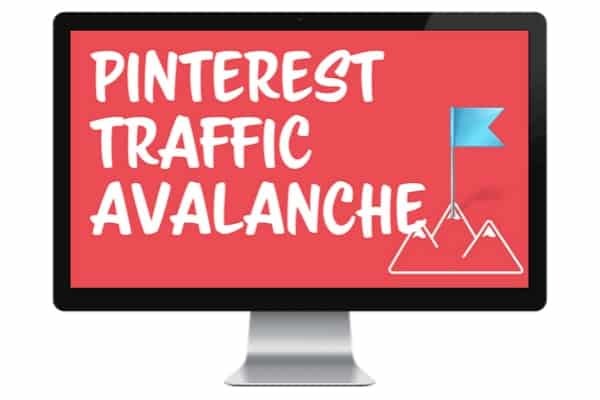 Plus a bonus Facebook group, strategies to grow your blog, and tons more. 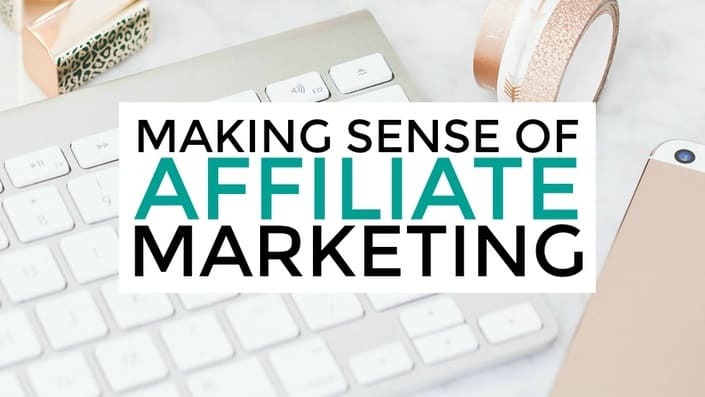 Enroll in Making Sense of Affiliate Marketing Course today. 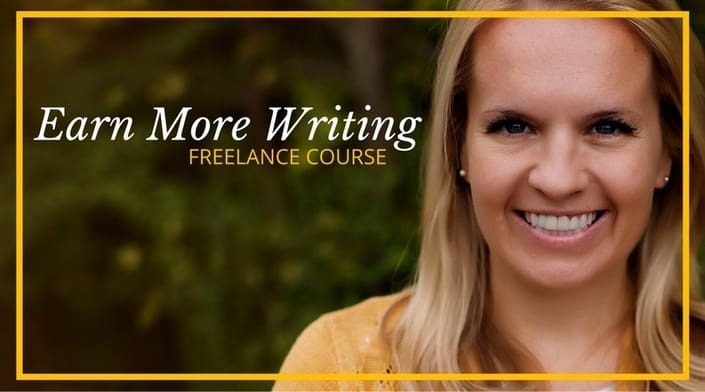 Earn More Writing is a great course for online freelance writers. The creator, Holly Johnson, regularly earns $220,000 from her freelance writing career. It’s helped me scale my business and earn over $3,000 a month from freelance writing. The course will show you how to build a six-figure writing career and has helped me earn thousands from new freelance writing clients. And so much more. Get your freelance writing career started by learning more. Have you heard all the hype about people making money online but don’t know where to begin? Don’t worry, I got you covered. It’s an amazing time to be alive, you can literally make money online, help people, and never leave the house if you don’t want too. There are a lot of ways to do it but some of them are a massive waste of time (i.e. taking $1 surveys). Here are 7 PROVEN strategies to help you earn your first $1,000 and much more. 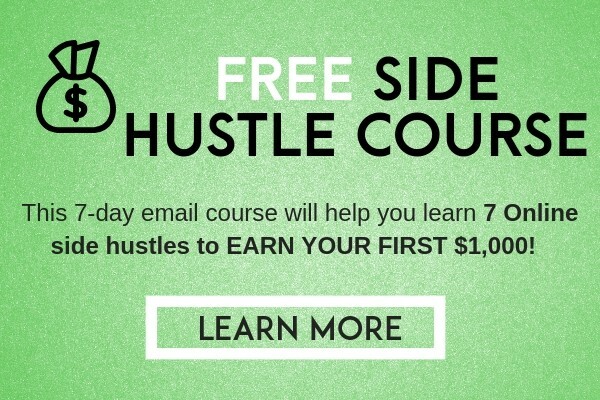 Enroll in the 100% FREE Course to start making money online! It’s been shown time and time again that the most successful people in the world always WIN the morning. Not just by getting up early but by doing the habits and rituals to help them crush the rest of the day. 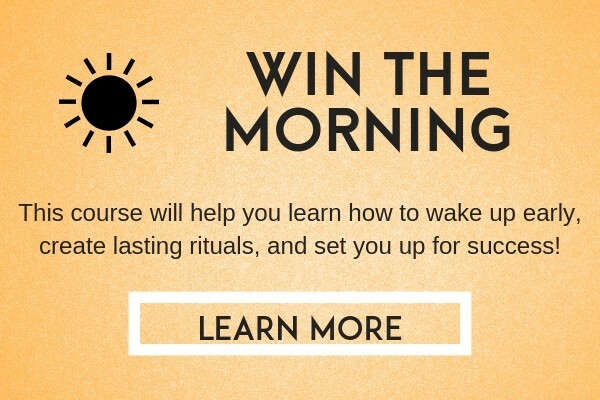 If you want to learn how to wake up early and become more productive by 8am than most people are all day this course is for you. Morning rituals literally saved my life and business. I know they can do the same for you!